There is always some new national group offering to help you sell your house or find a new one. 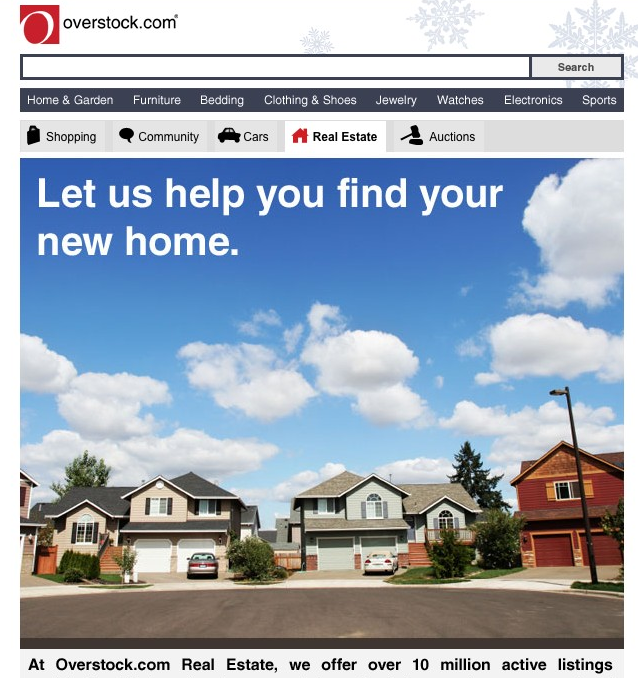 Today my wife sent me a email from Overstock that claimed they would help her find a home or sell her home. The fine print told the story- The will refer you to a local agent and they charge that agent a fee for your information. Another example is Dave Ramsey. I love most of what he has to say. But he has a “Preferred Partner” Referral program as well. Dave will let me be his Preferred Partner if I agree to give him 20% of any commission I earn because of his introduction. Both of these companies, and many more, treat you as a “LEAD” Your a potential client for someone and they will get in the middle for a little money. They are not being helpful or friendly- they are just pimping your trust in them out for cash. Is it legal? Sure. Will they hook you up with an agent? Sure. But most of the agents that sign up for these pay for lead services do so because they cant get work any other way. Most are just order takers who need customers like a checkout line at Walmart. The cost of your lead has an impact on the agents performance. 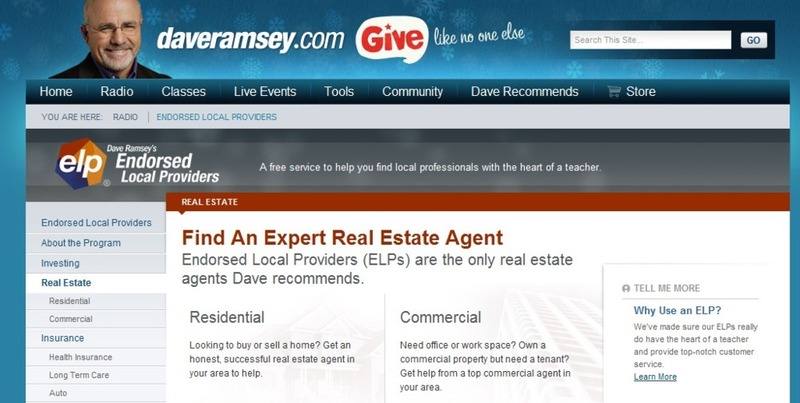 I had one agent that works referral leads tell me she would not show my listing. She was making so little after paying the referring company and her broker that she would not show my listing to her clients because there was another one down the road that paid a bonus. It didn’t matter that my listing was priced lower and in better condition. She was simply not going to tell her clients about it because she needed to make more money- because the Lead Generation folks were taking too much from her. Let them earn your business. If you don’t think they are working for you, tell them. If they don’t change- FIRE THEM. I’d love the opportunity to interview and earn your Real Estate Business.